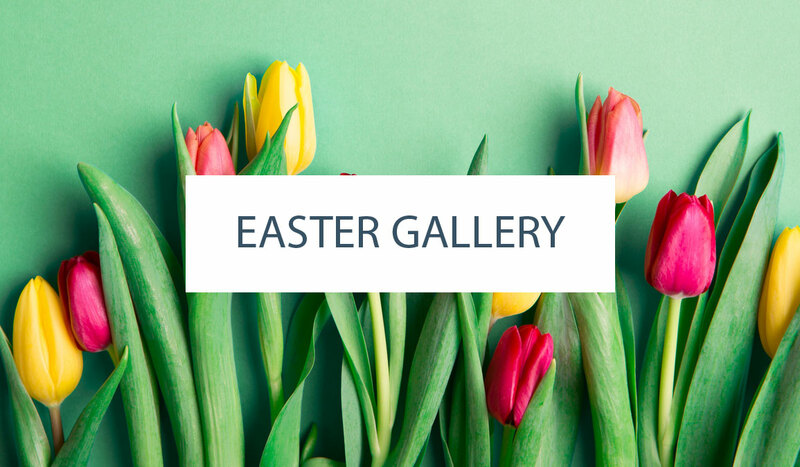 Our contributor, Jessica Kirkland of Pen N’ Paper Flowers is back with another original art print, created exclusively for The Cake Blog readers. Hello friends!! Mother’s Day is right around the corner so I decided to create an art print that would pay tribute to the women in our lives who were our first superheros…our moms and grandmothers. 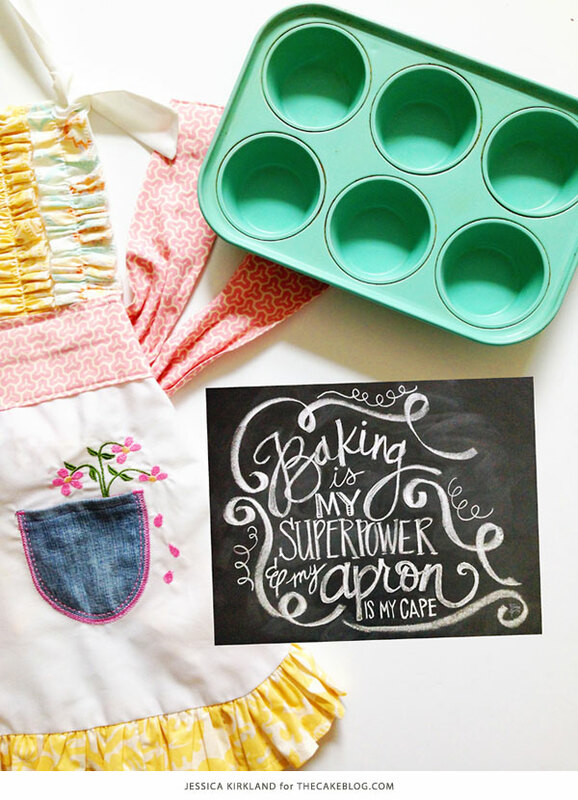 I’d bet a lot of us can attribute our love of confections to fond memories of baking alongside those special women. 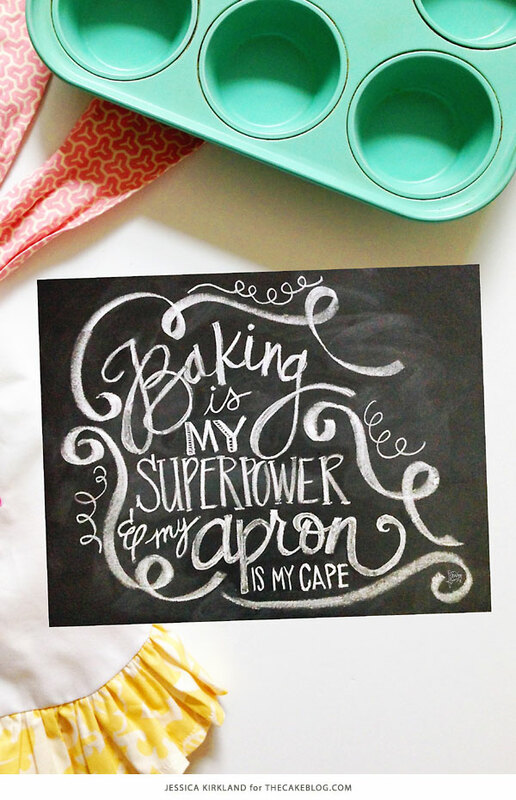 On top of that, this month’s print reminds us of our own superpowers as we whip up cakes, fill piping bags, make pastries and fill our kitchens with delightful treats. 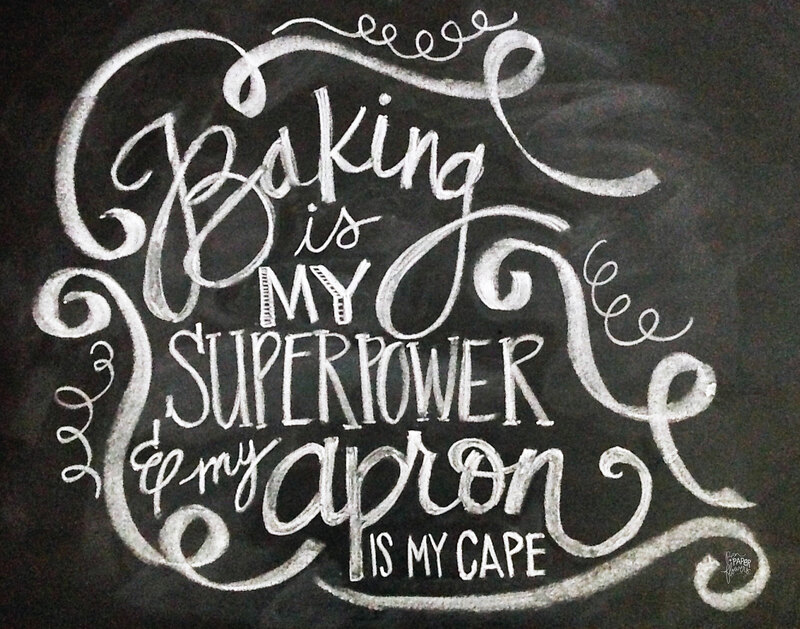 I chose to do a fun 8×11 chalkboard art print for you to either hang in your kitchen as your own personal reminder or to gift to the superwoman in your life who loves to bake. 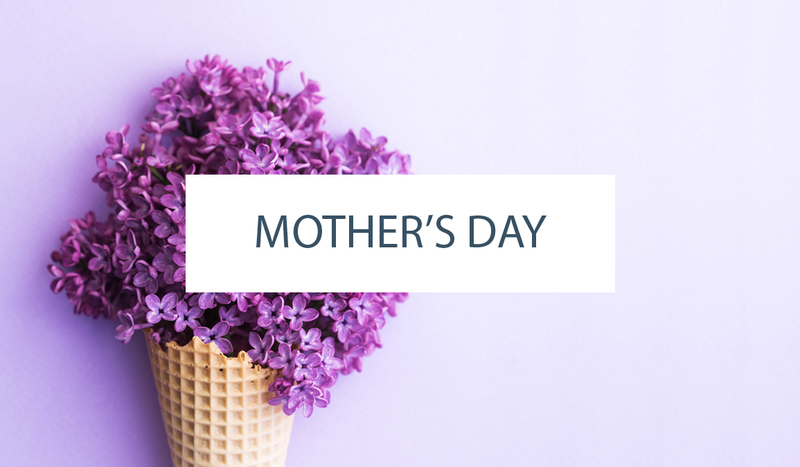 I hope you love it and I hope your Mother’s Day turns out beautifully…whether you are being celebrated as a mom or whether you are celebrating someone special! 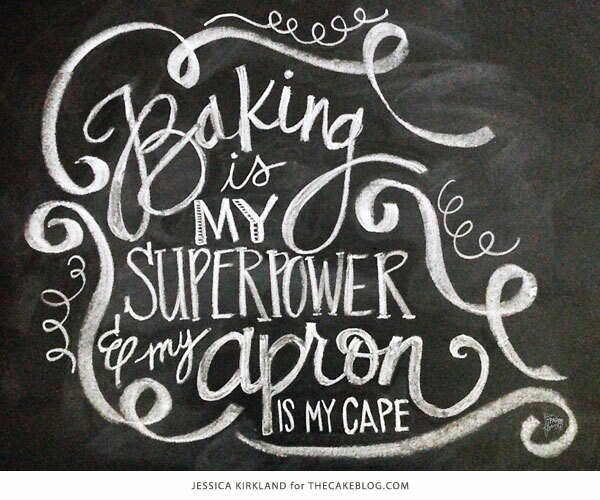 Until next time…put on your capes and keep changing the world…one baked good at a time. For personal use only. © 2015 Pen N’ Paper Flowers for TheCakeBlog.com. Copying, distributing or selling without written permission is prohibited. Original quote by Jessica Kirkland created for TheCakeBlog.com. Please do not reuse quote without written permission.